This line has just been revealed. 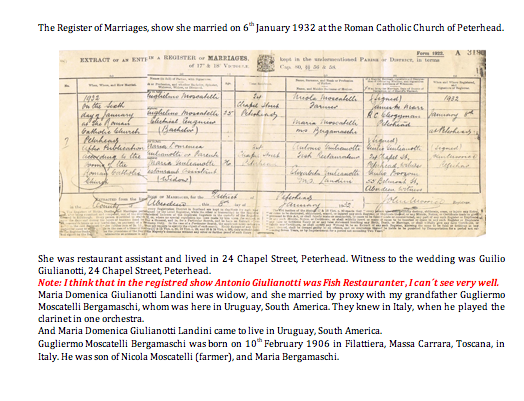 It is a branch of the Giulianotti/Landini family and we have had a wonderful correspondence from Fernando Miranda regarding his connections with the family. 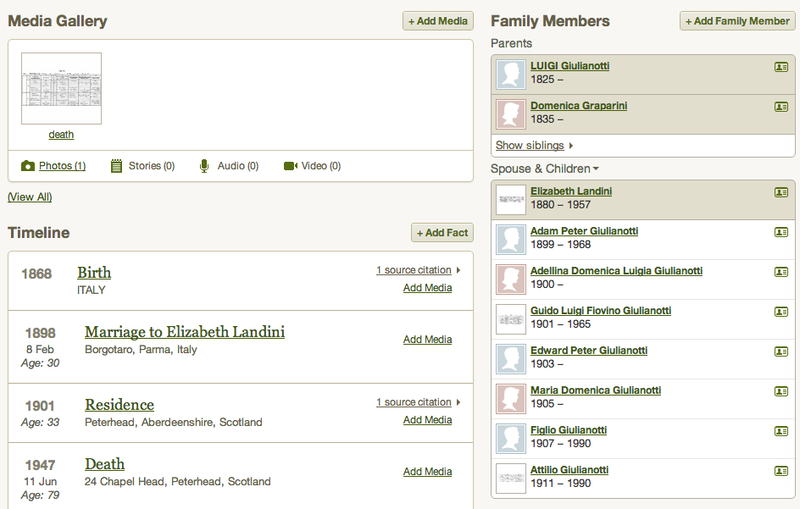 Fernando’s great grandmother was Elizabetta Landini and his great grandfather was Antonio Giulianotti. 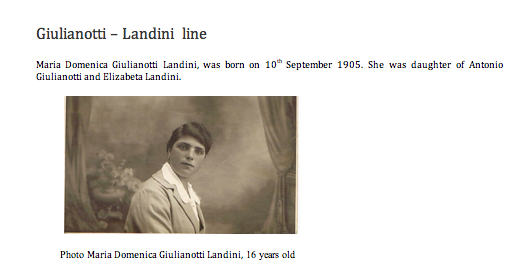 Landini/Giulianotti line Antonio's name is hidden here but these are their children. This branch of the family lived in Peterhead in Scotland. Maria Domenica was Fernanro’s direct line. She married on 6th January 1932 at the Roman Catholic Chapel in Peterhead. She was widowed when she was still a young lady and remarried Giugliemo Moscatelli BERGAMASHCI who was born Filatteria in Massa Carrera in Tuscany on 10th February 1906. 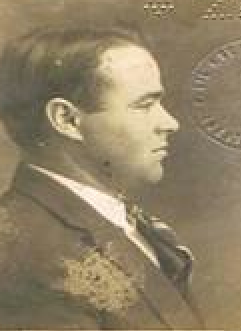 He was the son of Nicola Moscatelli and Maria Bergamaschi. The couple had met at first in Italy when Giugliemo played the clarinet in an ochestra. They then went to live in South America where their family was born. 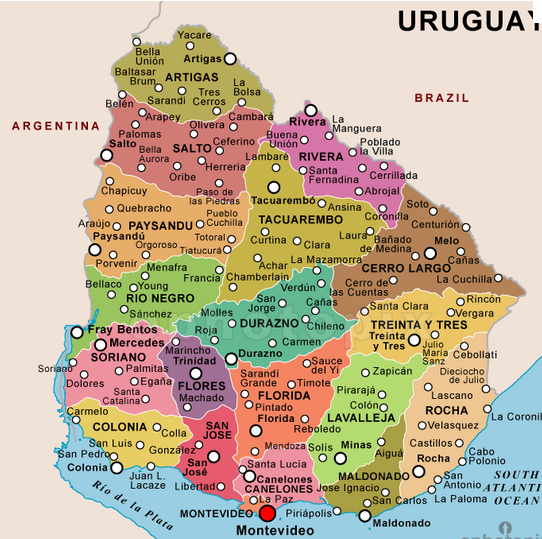 Uruguay has traditionally been more affluent than other countries in South America, and is known for its advanced education and social security systems and liberal social laws. It was the first nation in Latin America to establish a welfare state, maintained through relatively high taxes on industry, and developed a democratic tradition that earned it the sobriquet “The Switzerland of South America”. Gugliermo Moscatelli Bergamaschi died on 2ndAugust 1973. Maria Domenica Giulianotti Landini died on 25thJune 1996. Maria Elena Moscatelli Giulianotti is my mother. She has memories of hers uncles Adamo, Giulio, Alberto and Attilio and of hers cousins Alberto, Nellie, and Silvia; by story that her mother told; her mother showed letters of them. Maria Elena Moscatelli Giulianotti married on 21st March 1959, with my father Elias Miranda Fontenla. Elias Miranda Fontenla was born 18th January 1936, in Caldas de Reyes, Pontevedra, Spain. He was son of Jesus Miranda Fuentes and Sofia Fontenla Romay. He came to Uruguay in 1953. I remember Attilio Giulianotti and his wife Vittoria, they were over here between the years (1976-1977), before of them came Alberto, but I not remember him, I was so young. Attilio Giulianotti and Vittoria, and by their daughter Silvia and her husband Danilo. From the 19th century in Spain and Hispanic America is was imposed first as use then as a rule in various fields, military, legal, administrative, etc., the system of double surname; Firstly from the father’s family and secondly the mother (surname paternal and maternal, respectively). Therefore, has been consolidated in the Hispanic that formal identification or name of a person is composed of: name (or simply name, and can be more than one) – paternal surname and maternal surname, in this order. 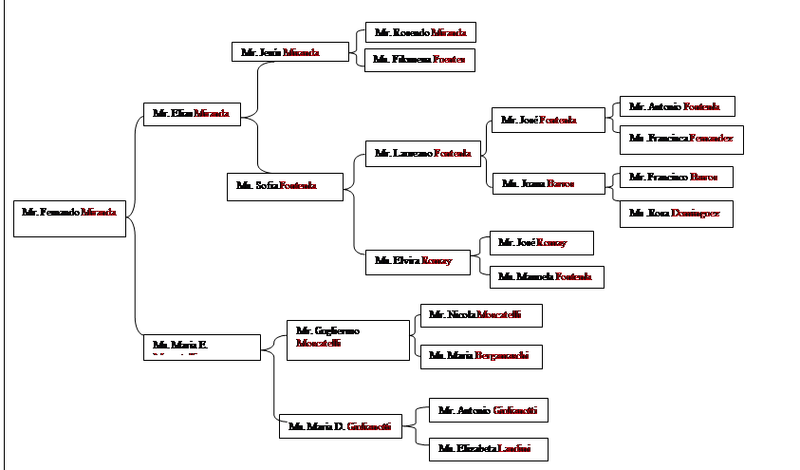 Additionally and unofficially considered that the relationship of each person’s own surnames can be extended to the whole of the paternal and maternal interspersing them, the surname of a person is the surname of his father, his second surname is the surname of his mother, the third surname is the second of his father, the fourth surname is the second of his mother, etc. In this way a person can be considered that you have as many surnames as they correspond to those of their ancestors, while Hispanic countries generally allow only the record of two surnames. An example how the surnames work in my country. 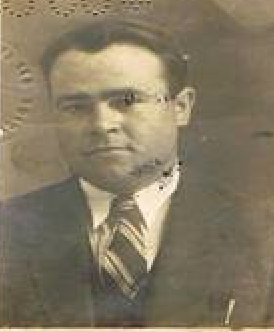 For example my father´s surnames are Miranda Fontenla, and my mother´s surnames are Moscatelli Giulianotti and I´m Fernando Miranda Moscatelli Fontenla Giulianotti. That is how the surnames work in this country. Vivo proprio vicino alla piccola casa, che il papa di Maria aveva costruito. 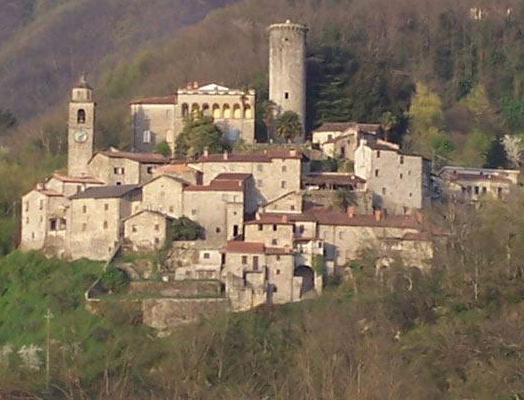 Sono anche cugino con i defunti Alzapiedi Aldo Maria Giocondo LIna e, Veronica che vive attualmente a Borgotaro . I live right next to the little house that Maria’s father had built. I am also a cousin with the deceased Aldopiedi Aldo Maria Giocondo LIna and, Veronica, who currently lives in Borgotaro.